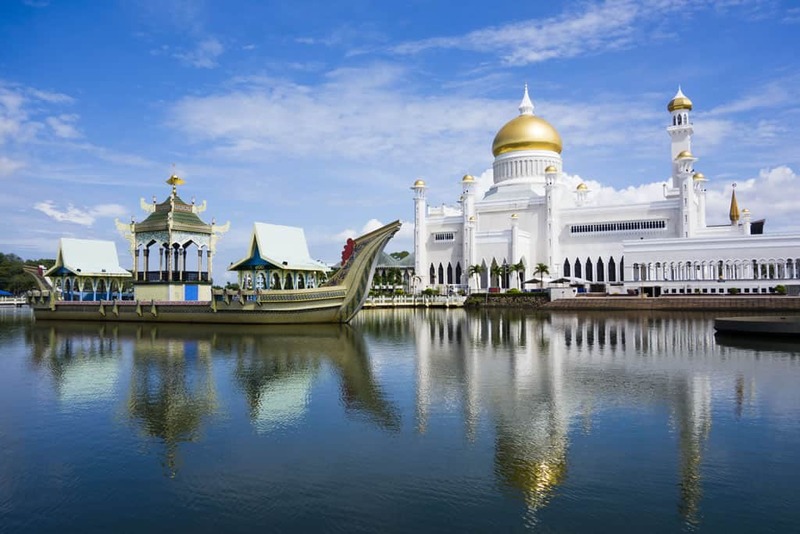 As one of the best-kept secrets for a country with both an abundance of natural resources and a debt-free economy, Brunei is slowly becoming one of the most sought-after markets for international entrepreneurs. In order to tap into the country, modern methods of telecommunication like Brunei virtual phone numbers have become the go-to for foreign businesses that want the most cost-effective way to get a piece of the action. In this article, we’ll explain how Brunei virtual phone numbers work, the many benefits that can offer businesses that use them, and how to get them from a trusted telecom service provider with over 20 years of experience in the industry, United World Telecom. What are Brunei Virtual Phone Numbers? To understand what Brunei virtual phone numbers are, it’s important to understand how virtual phone numbers work. Powered by the Internet — and in particular, cloud computing and VoIP — virtual phone numbers allow callers to communicate with one another instantly no matter where they are located in the world. If a caller dials a particular virtual phone number, that call is routed to another phone number called the “destination phone number.” Vice versa, if a subscriber uses an “outbound calling” add-on with their virtual phone number, the subscriber can reach callers with a phone number that is identical to the country code and area/region code of a particular area — in this case, it would be Brunei. What makes Brunei virtual phone numbers such a powerful force for business expansion is their ability to get in touch with Brunei-based customers and businesses without the need for creating a brick & mortar presence in Brunei. With the rise of companies using virtual offices and virtual locations to handle the majority of customers’ needs, it’s no longer necessary to go through the traditional steps of setting up a business in Brunei, including but not limited to: hiring foreign staff, following local business regulations, paying licensing fees, investing capital in local banks, working with a local agent and/or representative, and so forth. Bear in mind that many of these steps have to be adhered to before a single profit can be earned. Now with the ability to tap into markets with Brunei virtual phone numbers, your business can build brand awareness in Brunei and handle customers’ transactions as soon as you begin advertising your new virtual phone number. Furthermore, Brunei virtual phone numbers are available in a variety of types and functions. For instance, you can get Brunei toll free numbers to offer toll free service to customers, where your business foots the bill to make your business more accessible. An add-on known as “call recording” backs up and stores all calls made to and from your business so that you can verify whether your employees are following the appropriate protocol and as a way to show compliance with international regulatory committees, particularly in the banking, finance and investment sectors. Now that you know how Brunei virtual phone numbers can impact your business, let’s take a look at how to get setup with them from United World Telecom. On the homepage, you will find a number of links and services to choose from. For Brunei virtual phone numbers, click on “Local Numbers” to access the next webpage.